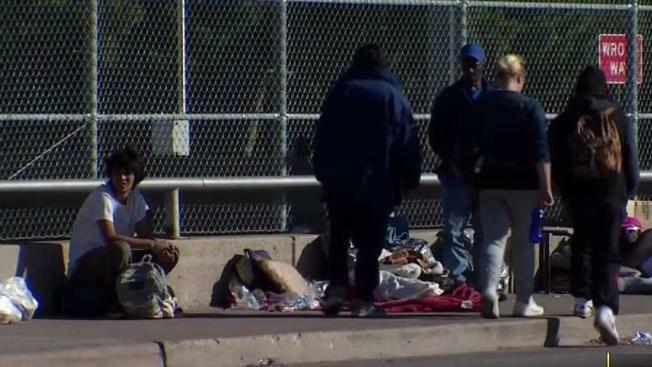 A nonprofit advocacy group is finding more reports of homeless people across the state. The Portsmouth Herald reports that local officials say the nomadic and private nature of homeless individuals makes the report's data less reliable in rural areas. The New Hampshire Coalition to End Homelessness on Friday released a report finding that rising rent prices and decreasing rental vacancy rates are fueling a rise in reported homelessness between 2016 and 2017. The report finds the number of homeless families and students increased by 26 and 6 percent, respectively. But the 2017 report's figures are lower than 2015 data. About 1,450 individuals reported experiencing homelessness in 2017. Approximately 53 percent of those individuals were single adults and 47 percent were persons in families with children.